FREE YOUR MIND & UNWIND FROM THE GRIND 12 women, 7 liberating days, 1 transformative escape! Are you ready to unplug & be rejuvenated? Then THIS is your answer! This one-of-kind retreat will leave you feeling physically renewed, mentally re-set and emotionally empowered. Take a leisurely stroll through the private manicured flower filled grounds to yoga or a transformational group experience or discussion before gathering for delicious chef prepared meal. You're unwinding and at a gorgeous, private ocean front estate cultivating new friends, new perspectives and new habits ~ for life. Send me an email to reserve your place! Shalynn Flavell is a Clinical Hypnotherapist, Cognitive Behavioral Coach and cancer survivor (left). 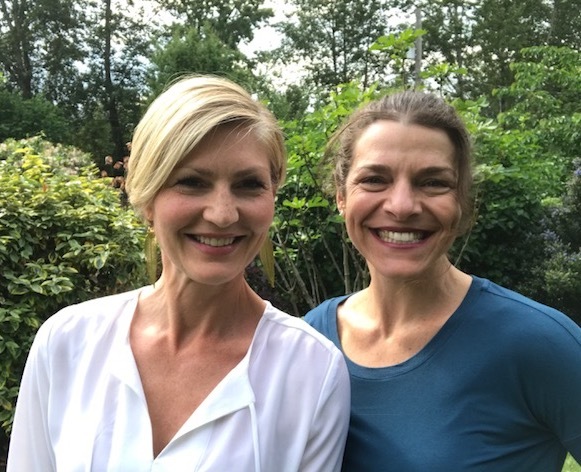 Dr. Jody Stanislaw is a Naturopathic Doctor who has lived with type 1 diabetes since the age of 7 (right). We met in 1997 while volunteering at a summer camp for children with cancer and have been dear friends ever since. We have both experienced our own intense journeys with disease that have given us unique perspectives and insights in overcoming physical, mental and emotional struggle. 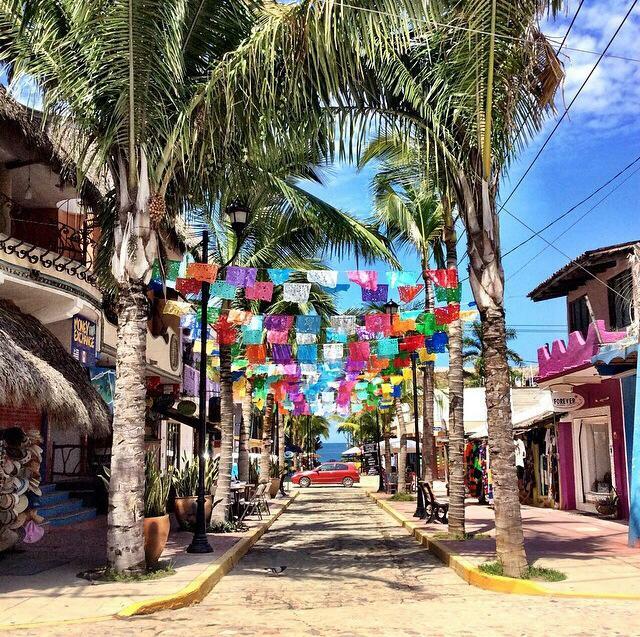 Sayulita is a picturesque enclave 45 min north of Puerto Vallarta. Nature and artistry have converged to create a community that blends seamlessly into its environment and offers relaxed comfort and ease. 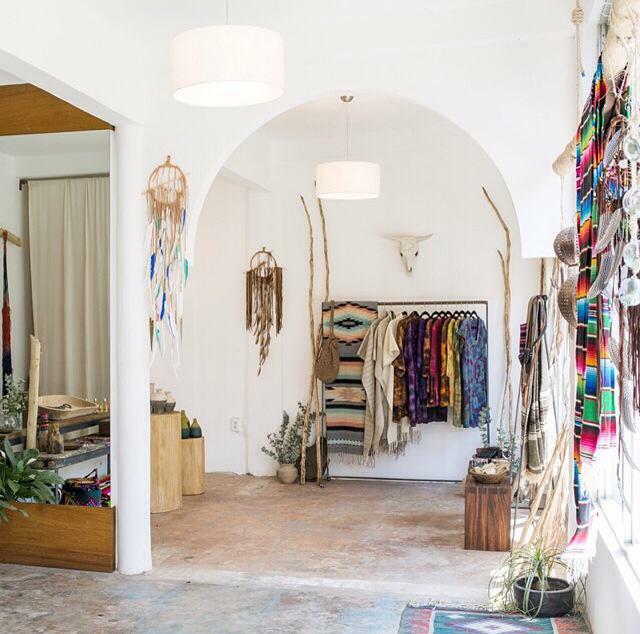 Small boutique shops and a casual atmosphere make the village an easy and enjoyable place to stroll and soak up the local culture. 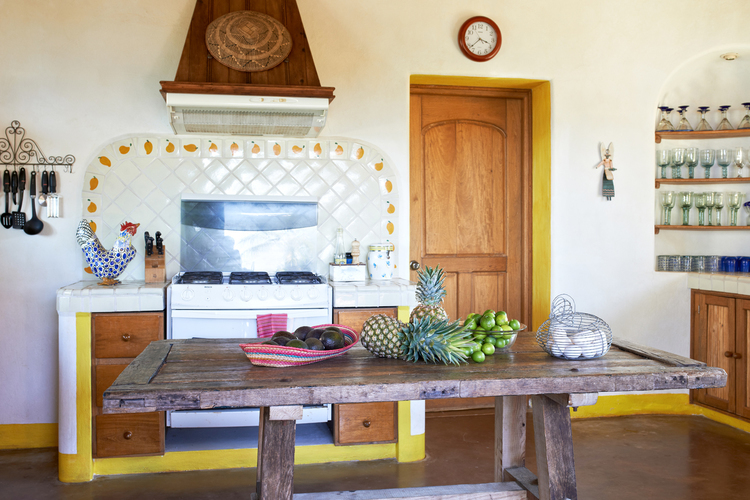 Walkable and safe, Sayulita is the perfect spot to unwind yet still remain connected. Send us an email to reserve your place! The retreat center offers a magical getaway experience. 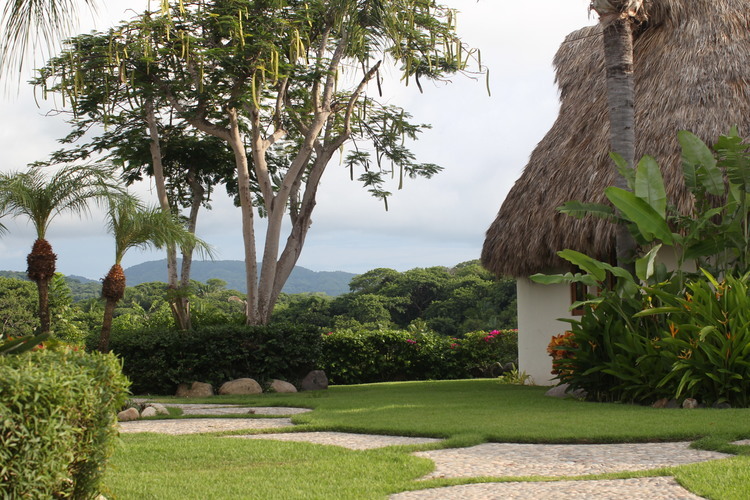 The property is nestled on a stunning lush 2.5 acres with private beachfront access and beautiful jungle and ocean vistas. You will feel totally removed from day-to-day hustle and bustle (there are no TV’s or phones), yet it's just a leisurely 10 minute walk into the village for shopping, surfing, eating out. 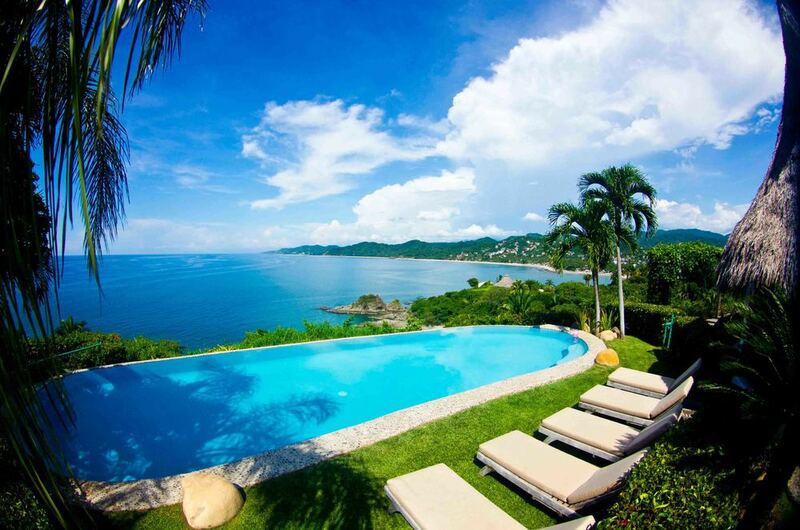 The main house is located on the top of a hill overlooking the ocean and beaches as far as the eye can see. Workshops, presentations and most activities will be held in a huge living room also on the hill at the top of the property. 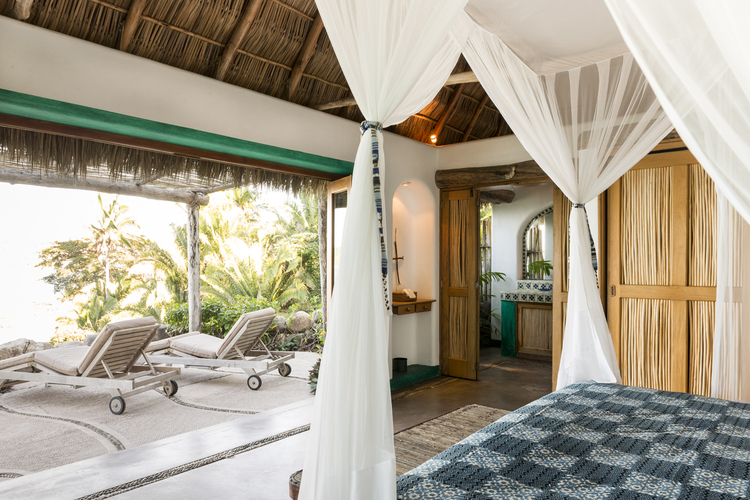 Morning yoga, meditation and group hypnosis sessions will be held either out in the large garden abundant with tropical flowers and butterflies or in the shade under a palapa depending on our desires! 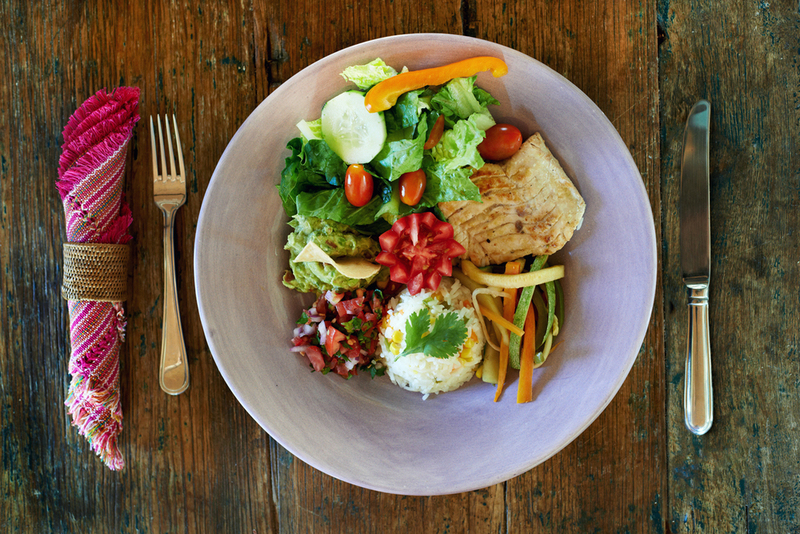 We'll be dining in the gardens under a palapa roof with views of both the ocean and the jungle -the perfect setting to enjoy delicious fresh chef prepared meals and share the days discoveries, experiences, laughter, and insights. Cool off in the infinity pool between sessions. 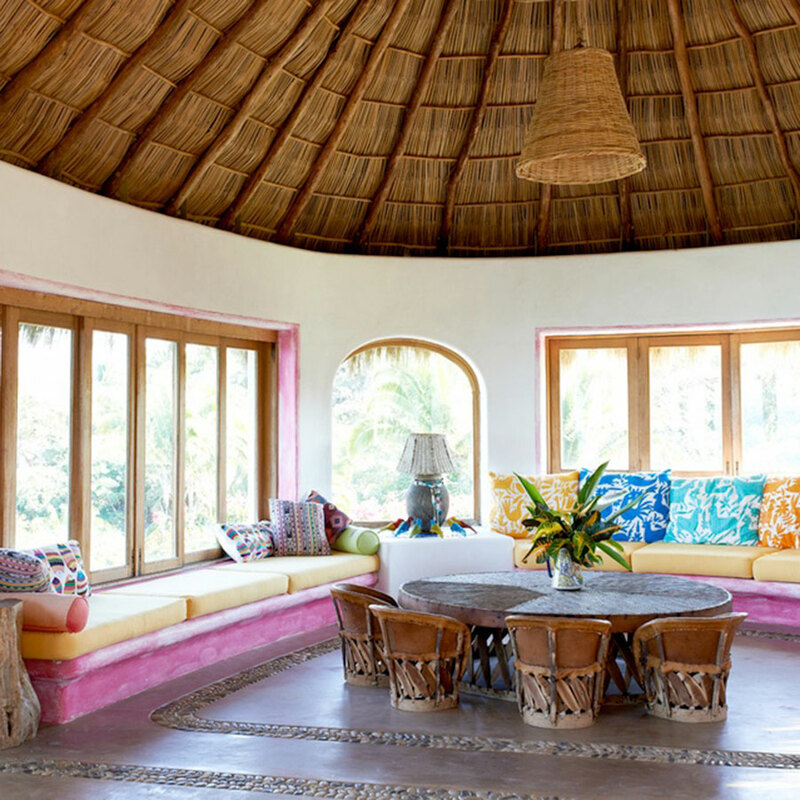 Take in the view of Sayulita village or dig your toes in the sand on the practically private beach attached to the property or just lounge with a book or journal soaking up the warmth or watching the sunset. 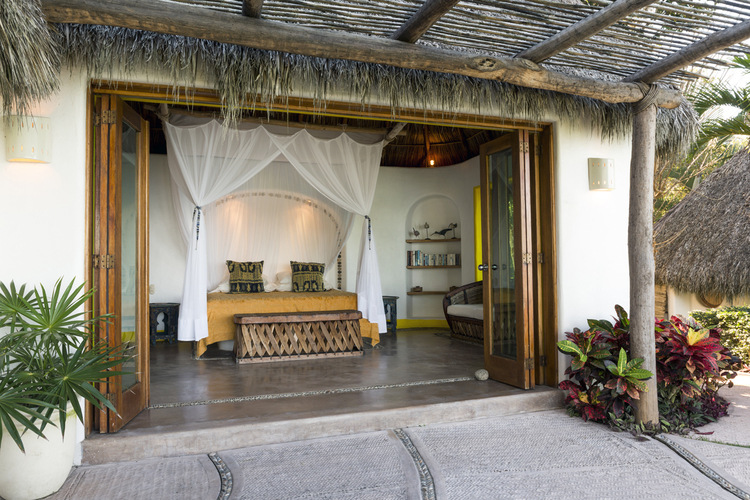 The architecture of all the casitas is equally beautiful; each blending harmoniously with the natural habitat, overlooking the ocean and opening up to a secluded balcony to relax and take in the view. The rooms are double occupancy, have their own bathrooms and are decorated with stylish local flair. 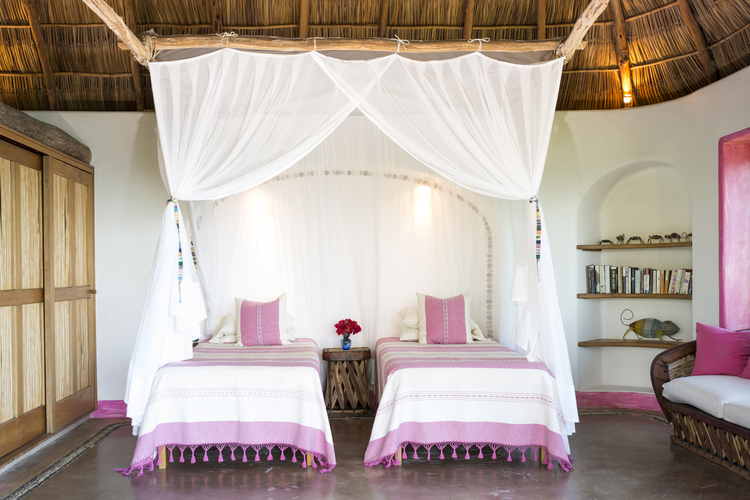 Linens and towels are hotel quality and mosquito netting is on all the beds. There is an in-room safe for your valuables, purified drinking water and daily maid service. Welcome gift packet with worksheets and goodies! 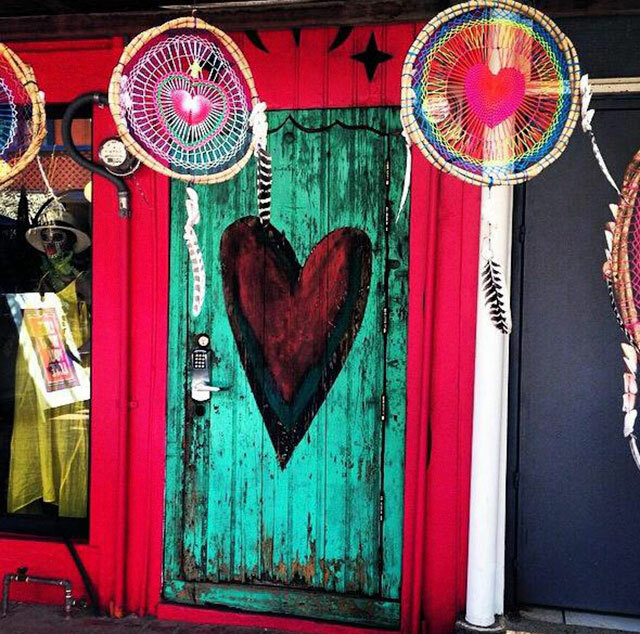 Arrange your flights and transportation so you arrive in Sayulita by 6pm on Saturday, February 23rd. 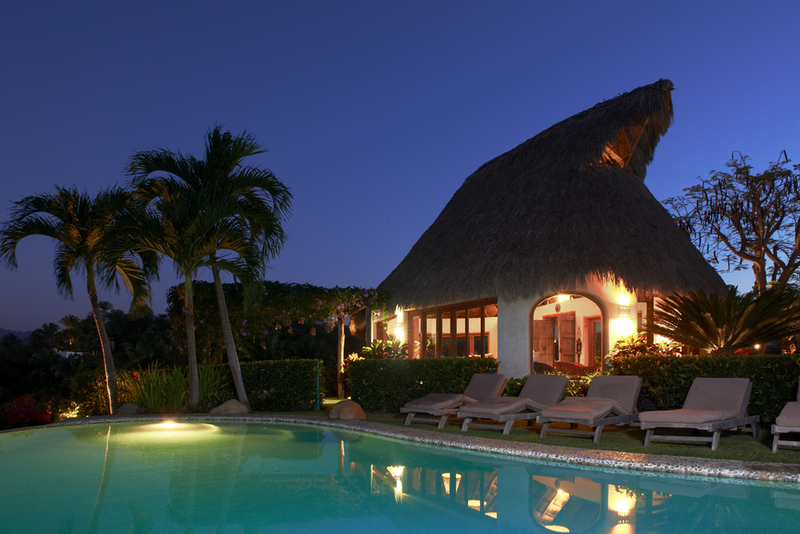 (The taxi to Sayulita from the airport is about 1 hour.) We will be checking out of the retreat center by noon on Friday March 1st.